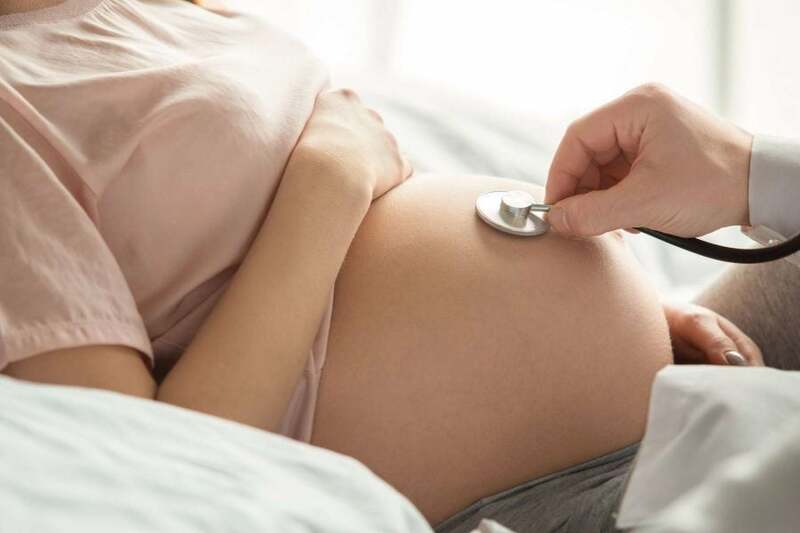 In the News: (CNN) Smoking even one cigarette a day during pregnancy can double the chance of sudden unexpected death for your baby, according to a new study analyzing more than 20 million births, including more than 19,000 unexpected infant deaths. And if you smoke a pack a day? A new study suggests your baby’s risk of unexpected sudden death nearly triples compared with infants of nonsmokers. Click here to read the full story. Our Take: Every cigarette counts, as the CNN story said. 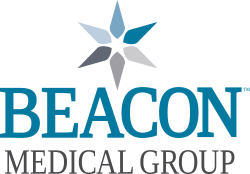 We asked Brandon Zabukovic, MD, who practices family medicine at Beacon, to offer his perspective on the topic. We also asked Dr. Z, as patients know him, whether using e-cigarettes is any better for a pregnant woman. Dr. Zabukovic has a special interest in caring for at-risk patients who suffer from addiction, medical and mental health problems, and poverty. He also serves as a member of the South Bend Area Opioid Task Force. “In is indisputable that the use of nicotine-containing products before, during, and after pregnancy poses health risks for both mother and infant. These risks include stillbirth, preterm labor, premature separation of the placenta, sudden unexplained death of infancy, asthma, infant colic, and low birth weight among others. These risks are increased even with the use of 1 cigarette per day. We now know that even smoking during the few months prior to getting pregnant can increase risks of pregnancy complications. What then do we do with e-cigarette usage? “Contrary to popular belief, e-cigarettes should not be considered safe in pregnancy. There is a common misconception that e-cigarette fluid is “water”. This liquid is composed of propylene glycol, vegetable glycerin, flavoring, and concentrated nicotine. For context, propylene glycol is commonly used in de-icing solutions. When used in an e-cigarette, this liquid produces ultrafine particles that are inhaled deeply into the lungs. This inhaled solution contains highly concentrated nicotine, nitrosamines (which are known causes of cancer), and metal (tin, chromium, and nickel) from the heating coils. Because the e-cigarette industry is unregulated, nicotine concentrations are inconsistent and often not equal to what is on the label. Additionally, other ingredients are inconstant and sometimes undisclosed.